Sports memoirs focused on standing ground. The narrative stems from one man’s quest to find out whether he has what it takes to fight. A pursuit launched by both fear and desire turns into to a worldwide journey to learn about fighting from those who do it for love, legacy, a paycheck or all of the above. 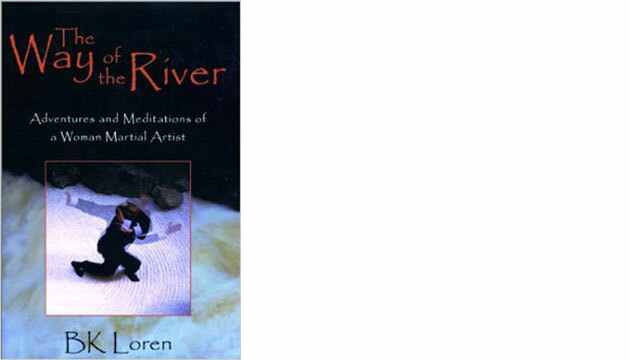 The Way of the River is an illuminating, autobiographical exploration of the physical, mental and spiritual lessons of the martial arts. Really, it is. Similar to Sam Sheridan’s The Fighter’s Heart, BK Loren offers insight into why we prepare to fight. It may be the most peaceful action we take. 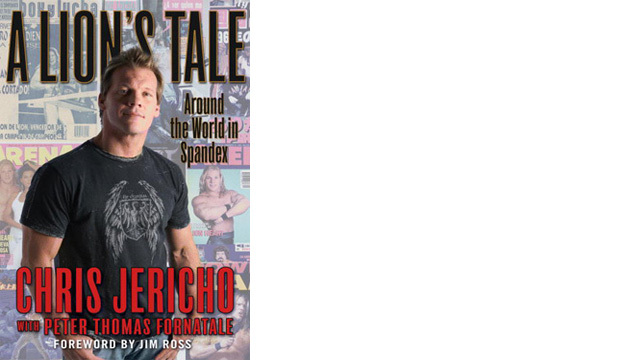 While I am not a World Championship Wrestling fan by any stretch, I couldn’t help but enjoy reading about Chris Jericho’s journey to the pro wrestling world from pretty average beginnings in Canada.